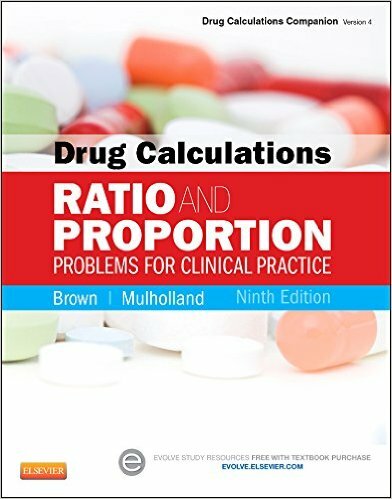 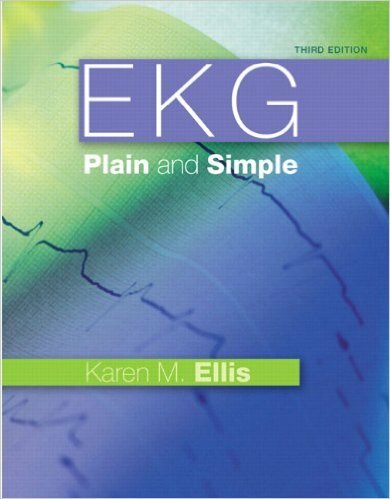 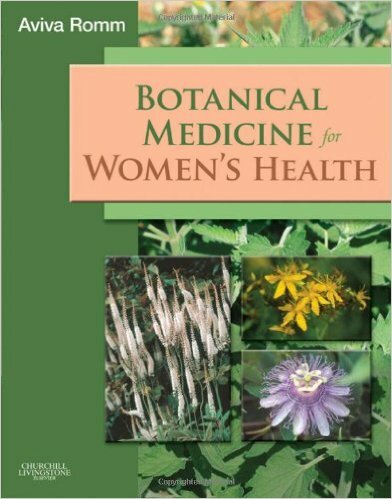 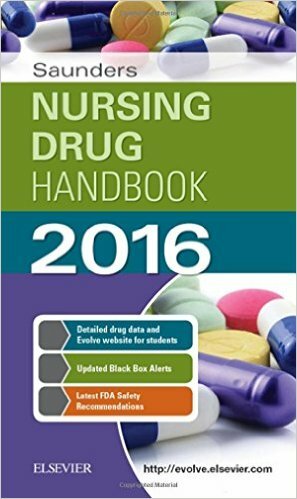 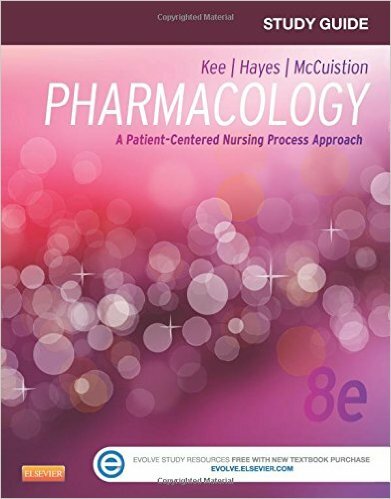 Complex pharmacologic information is simple to learn with this complete study resource! 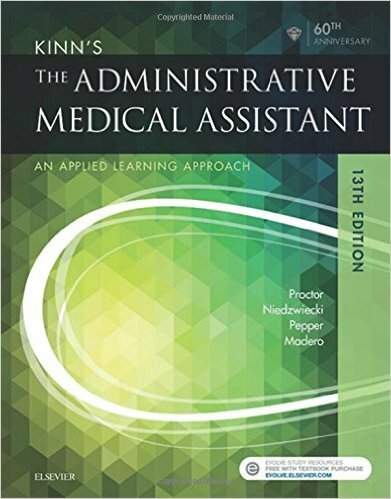 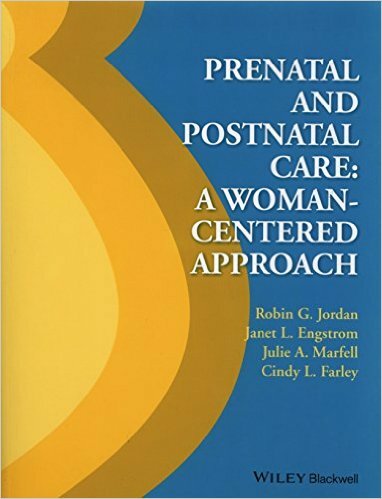 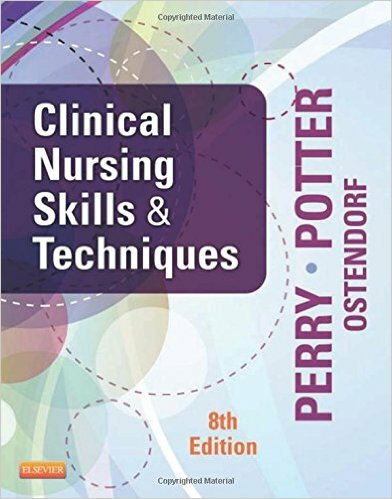 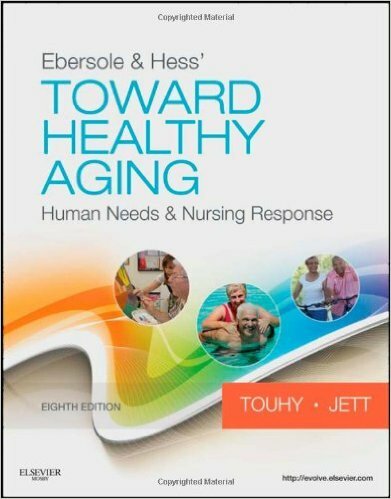 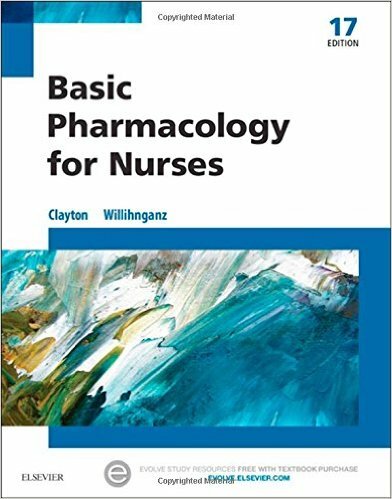 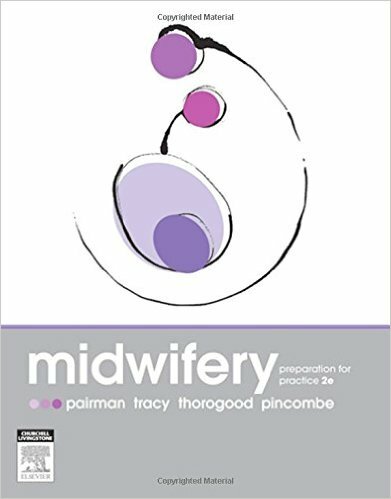 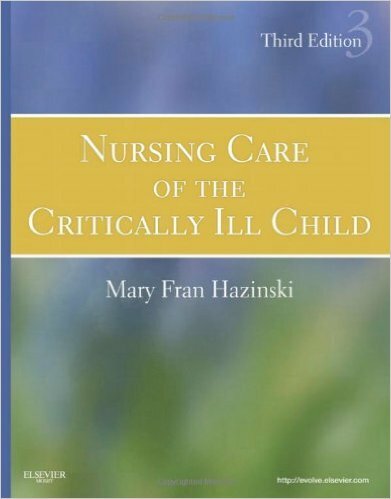 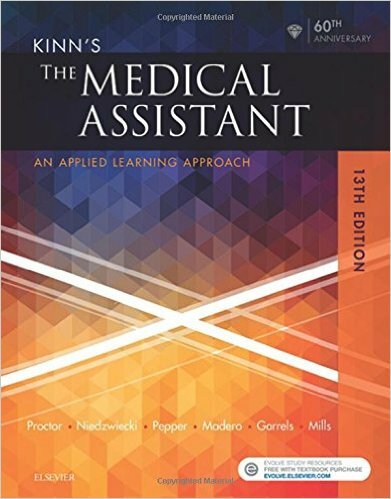 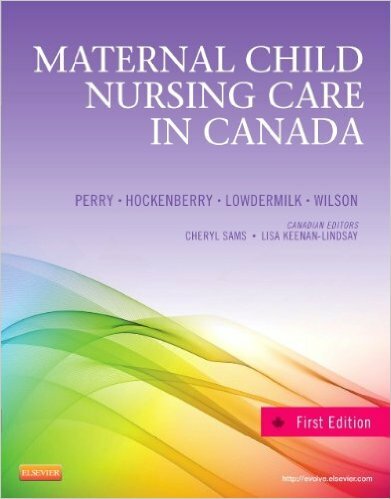 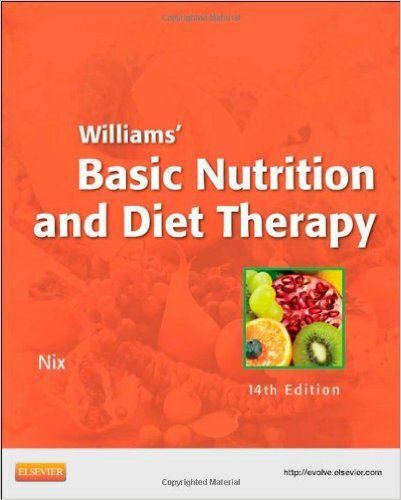 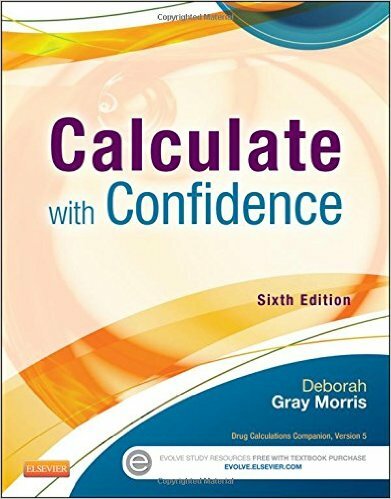 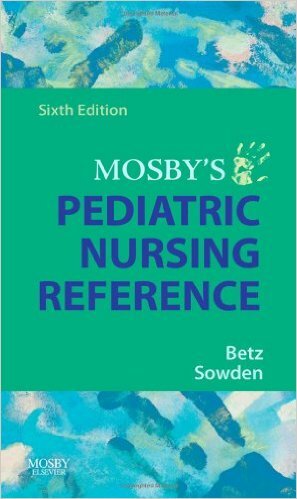 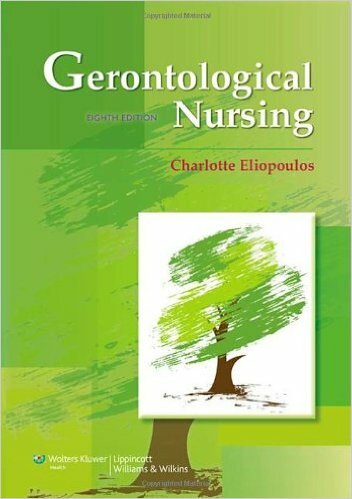 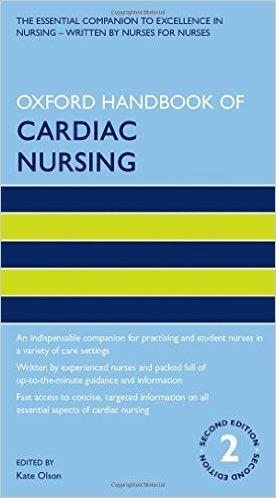 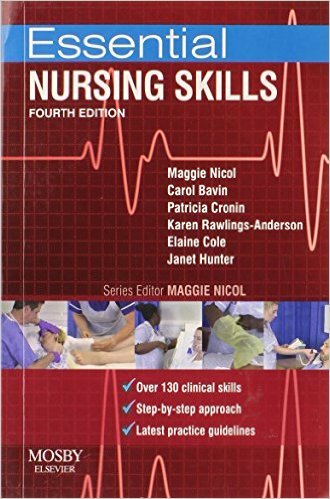 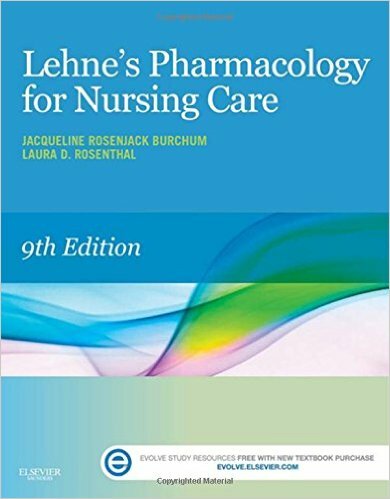 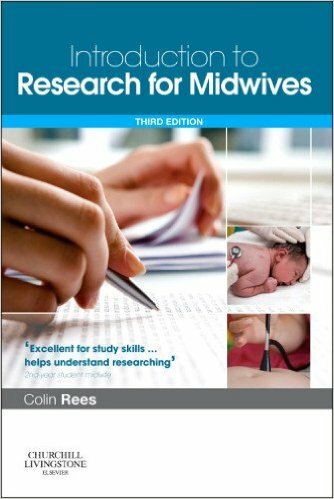 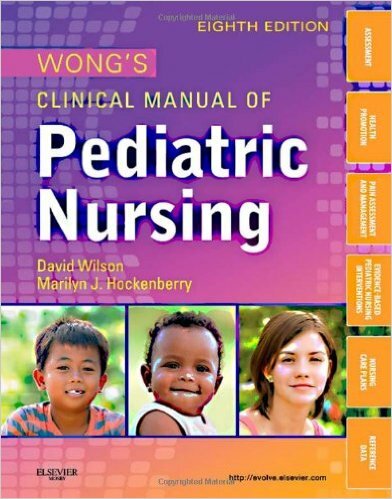 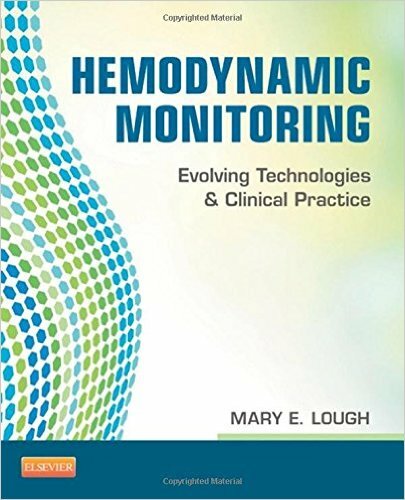 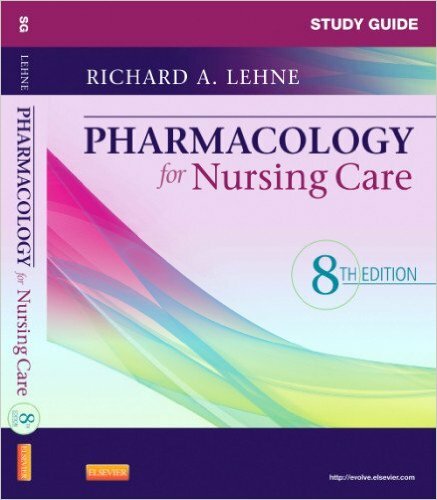 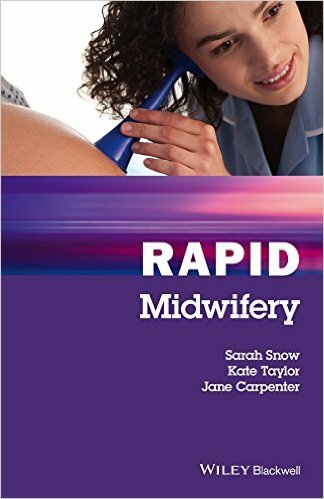 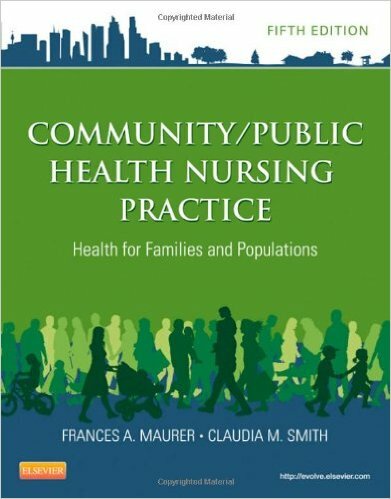 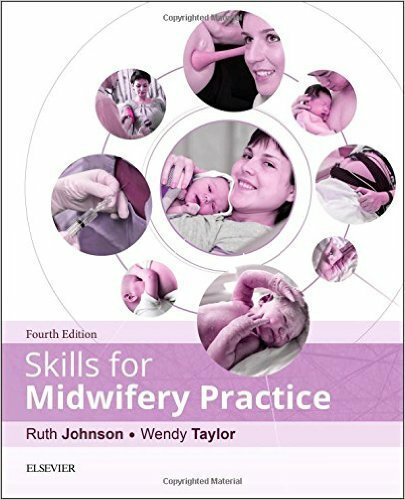 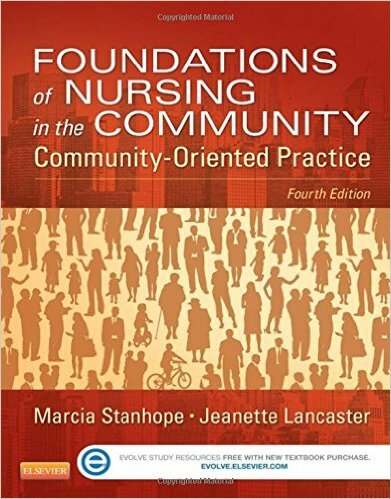 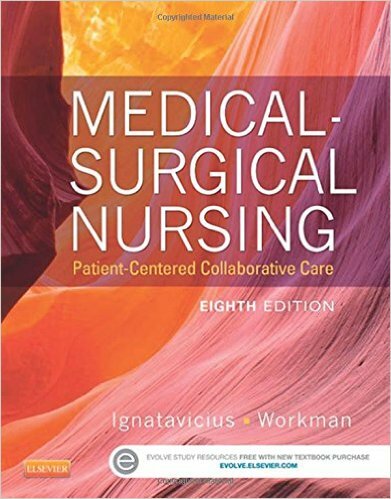 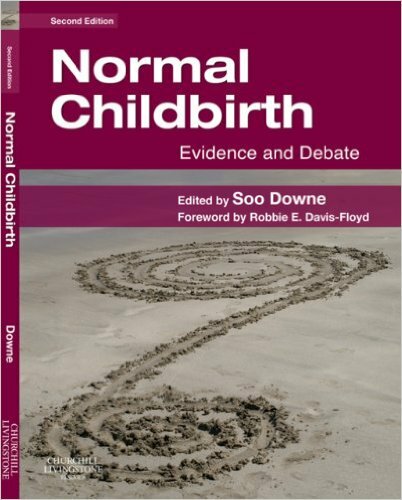 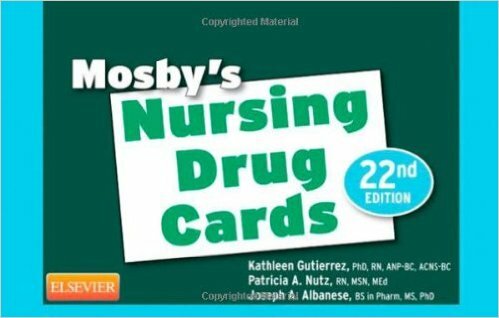 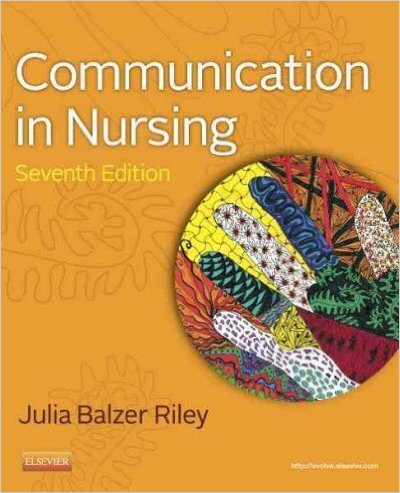 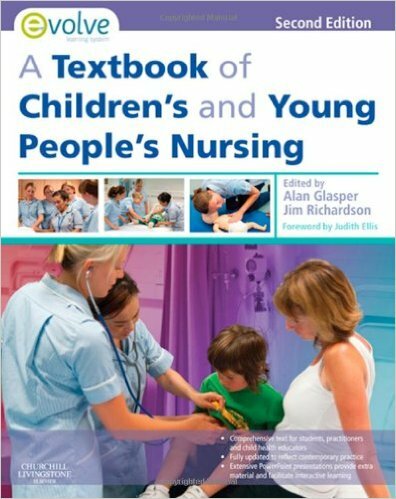 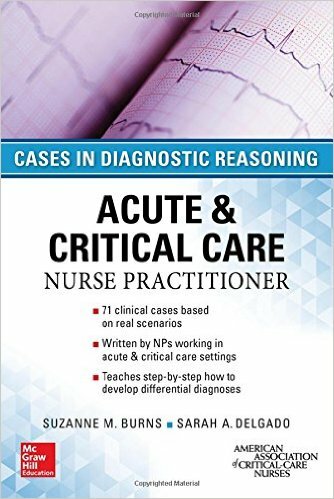 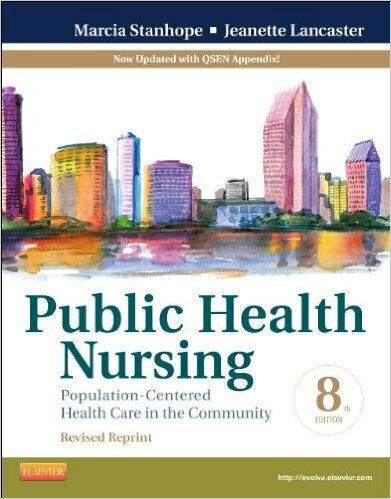 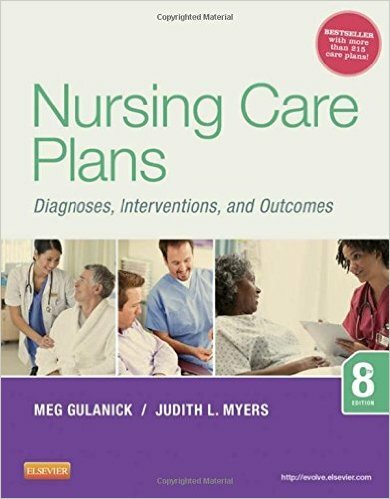 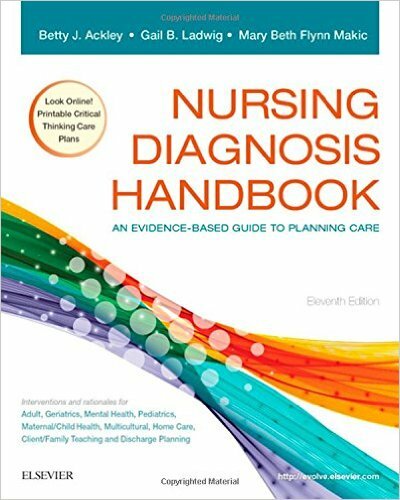 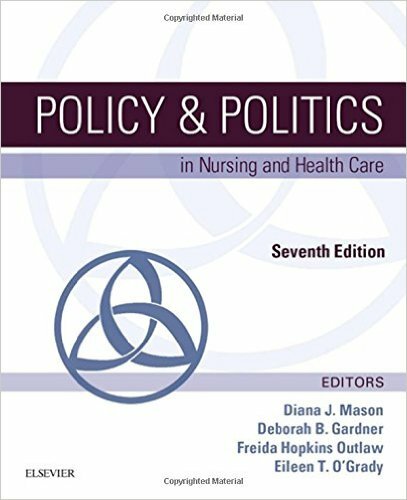 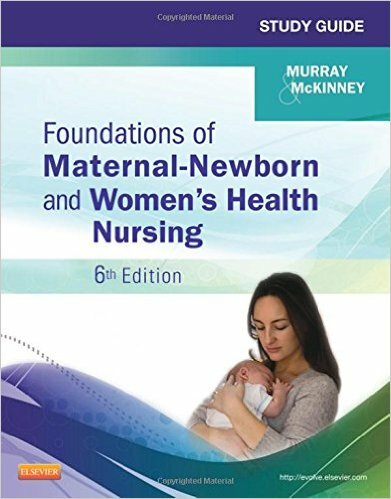 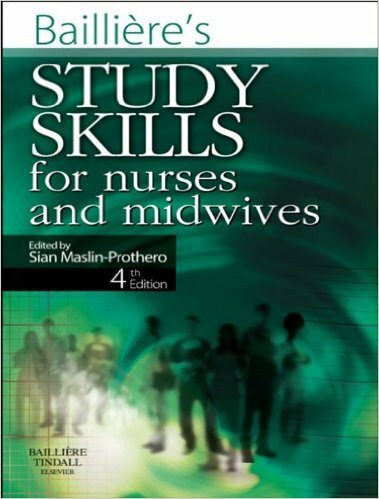 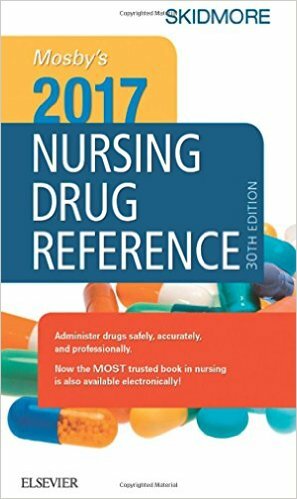 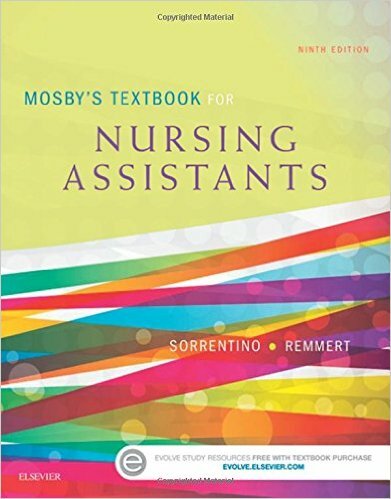 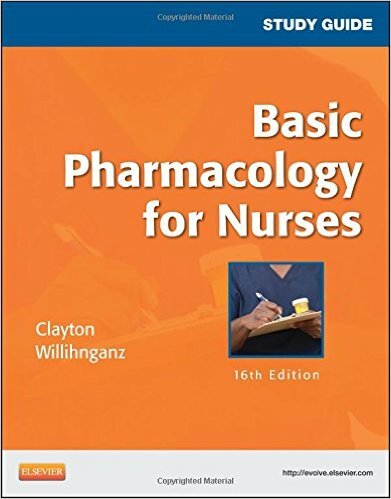 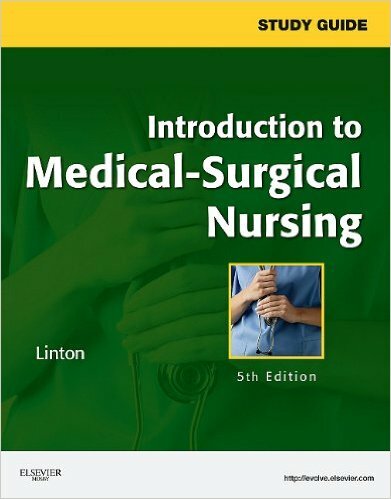 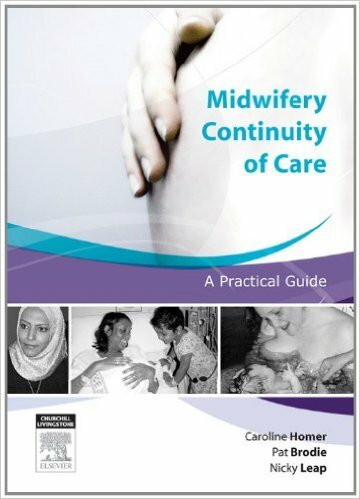 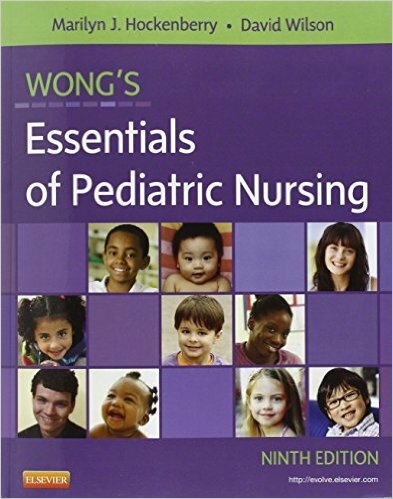 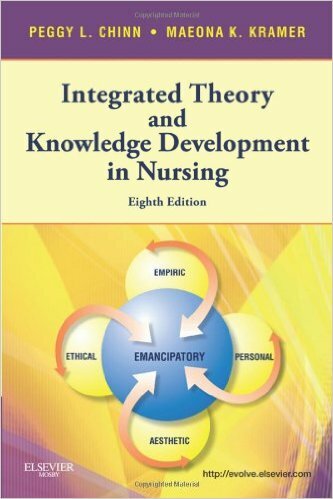 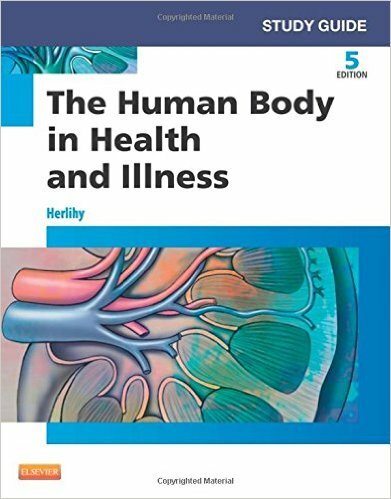 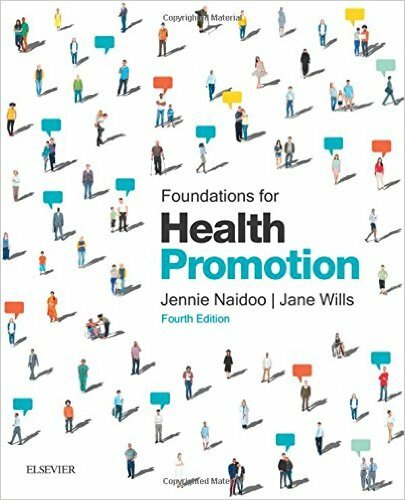 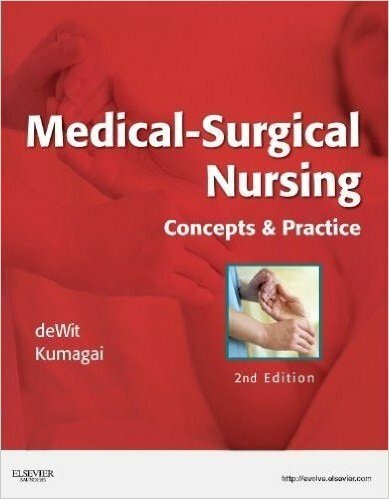 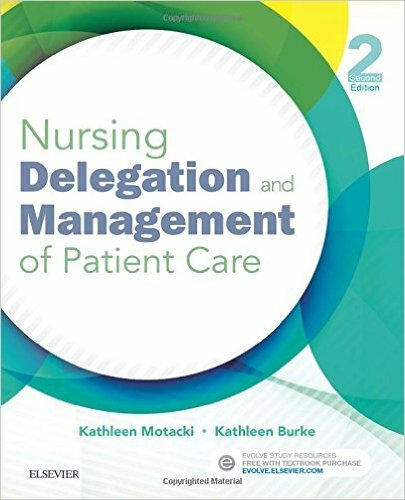 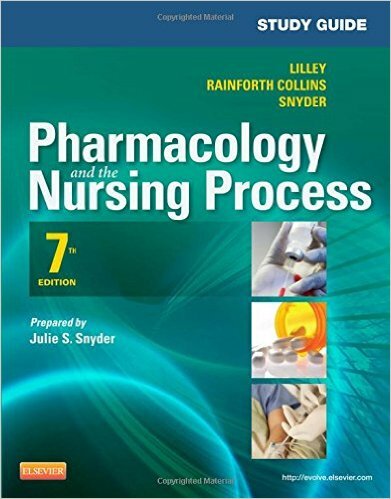 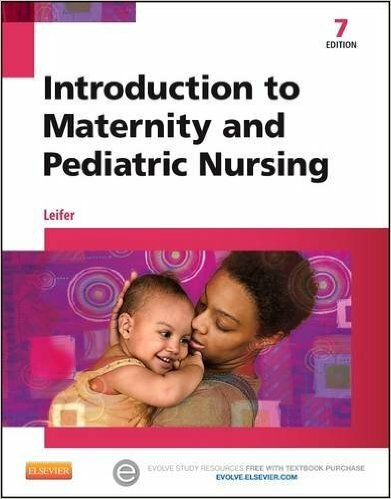 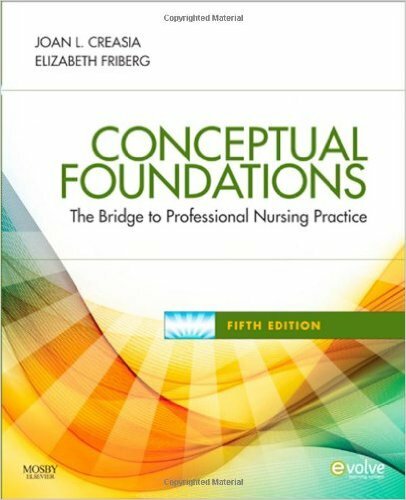 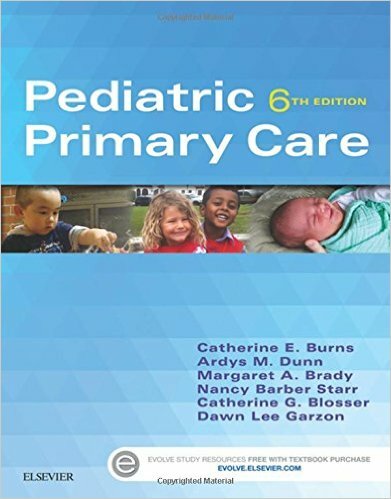 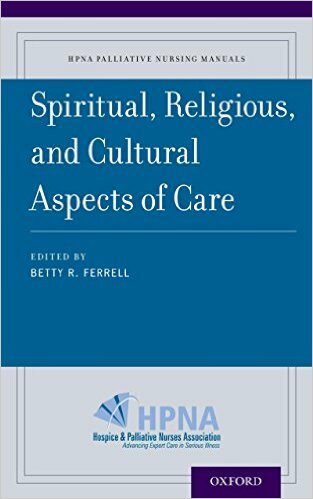 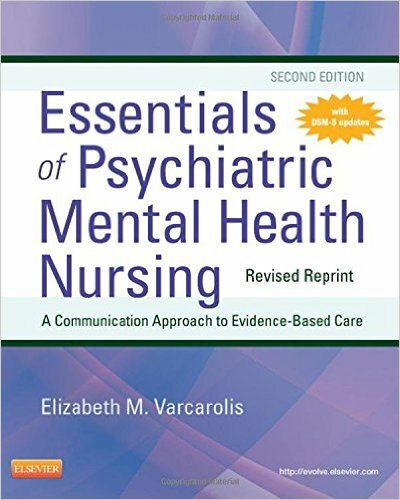 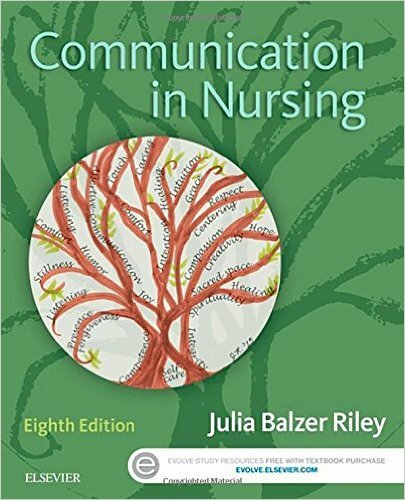 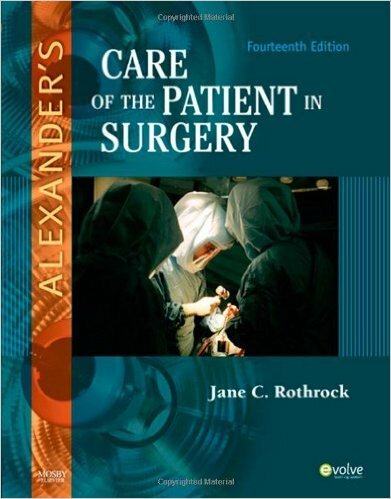 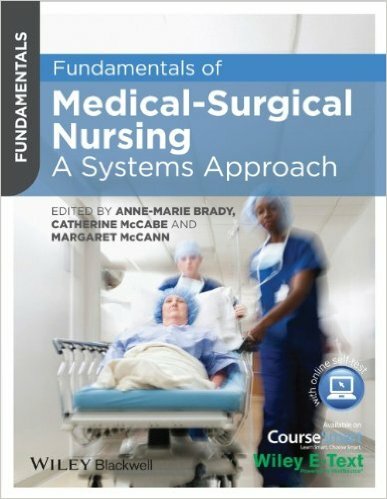 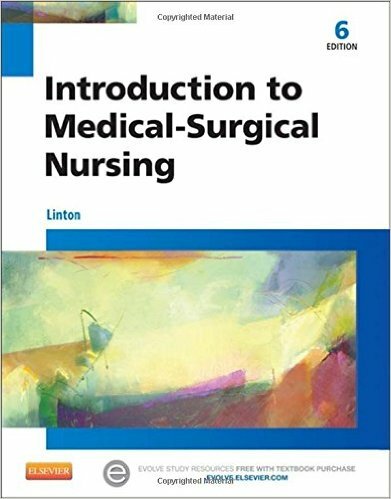 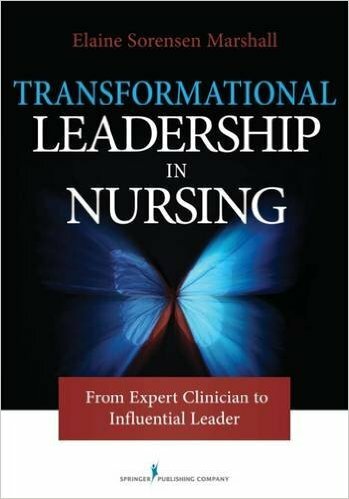 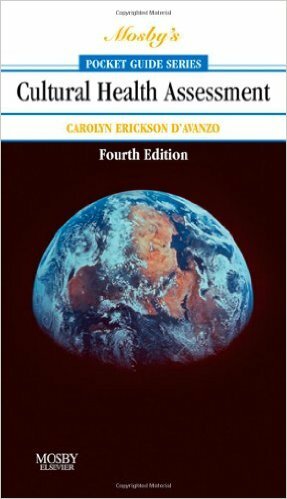 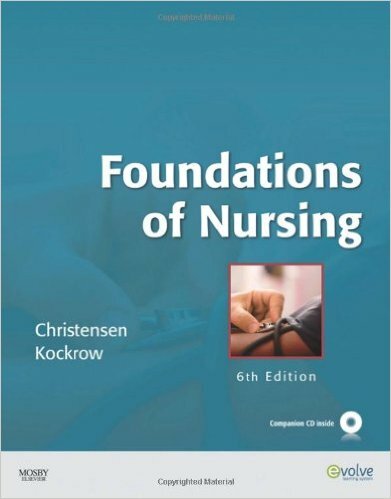 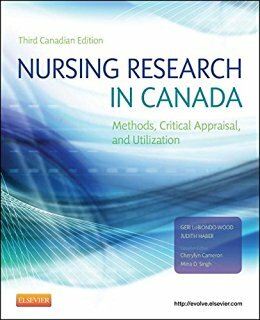 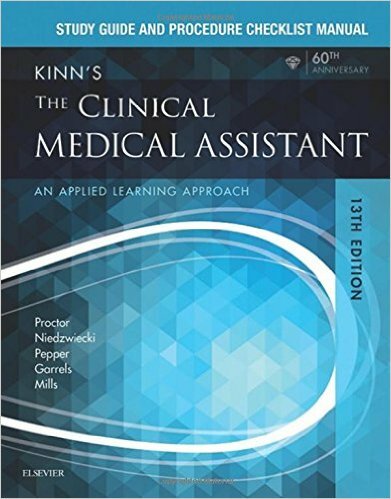 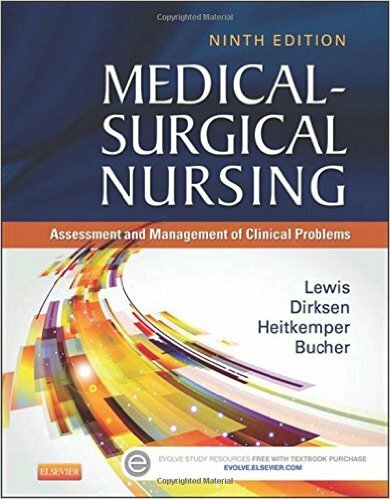 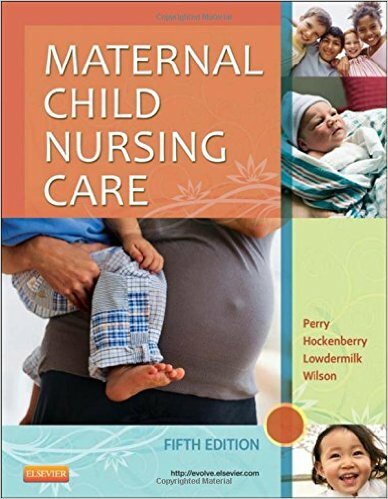 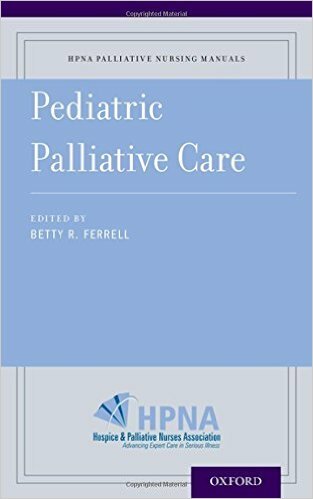 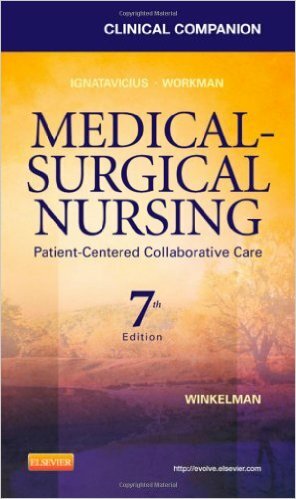 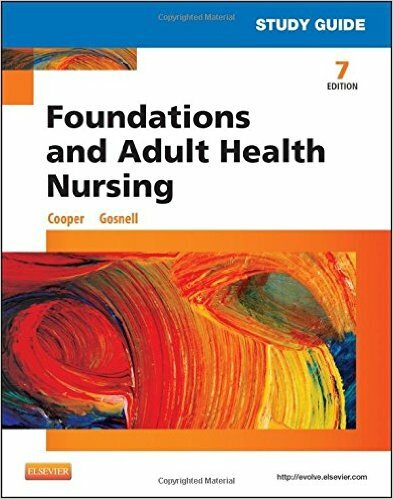 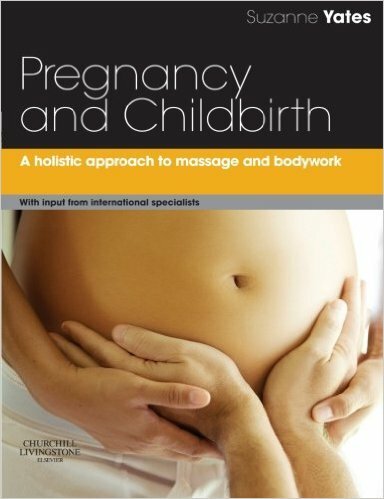 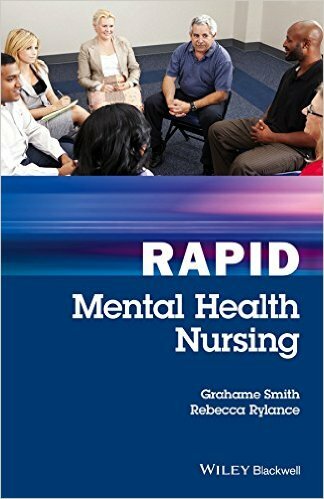 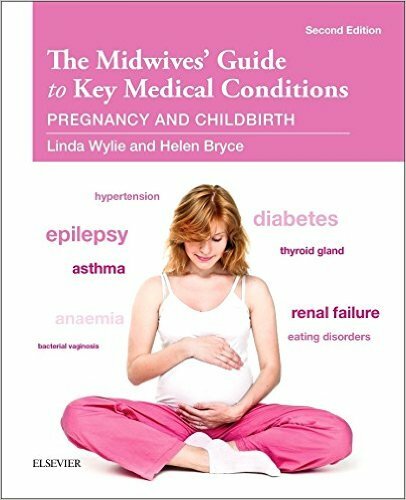 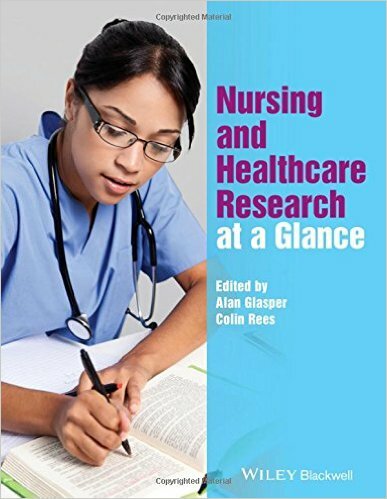 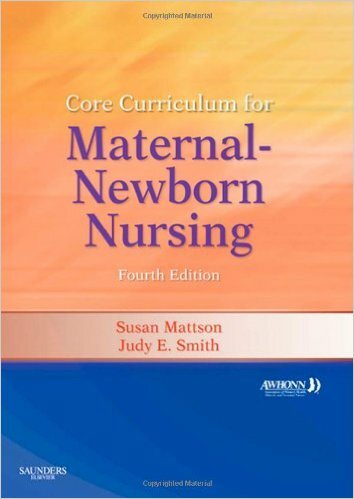 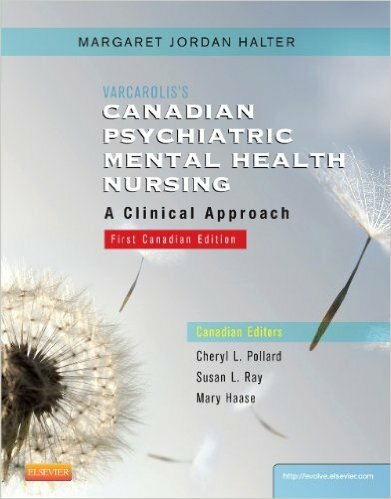 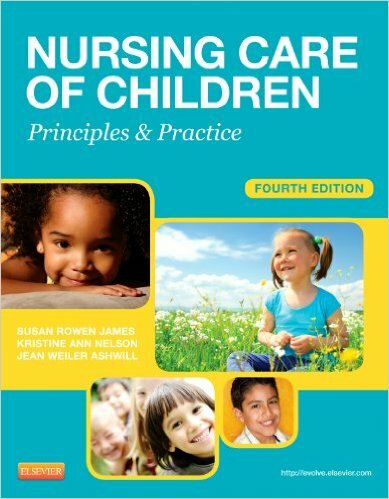 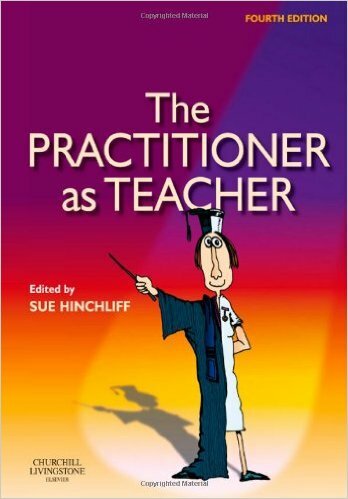 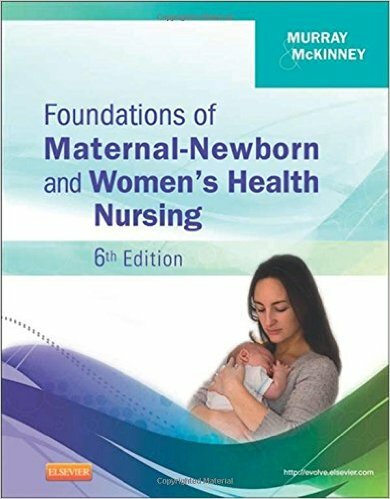 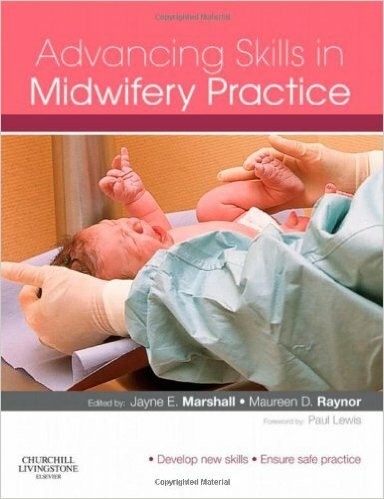 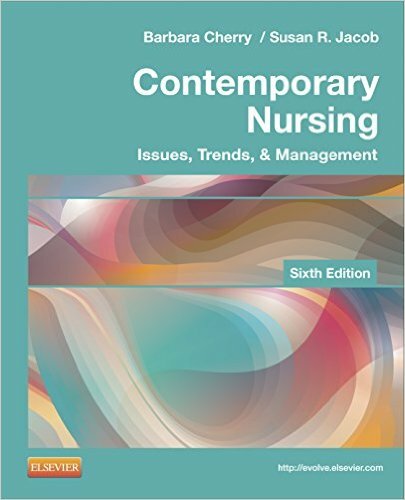 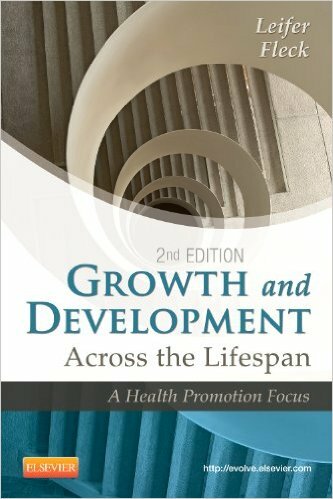 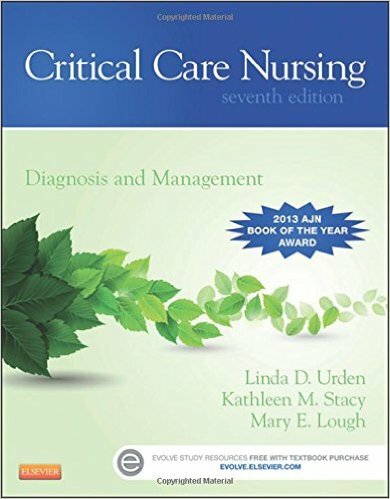 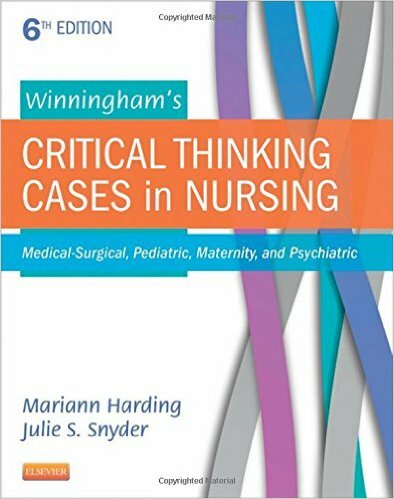 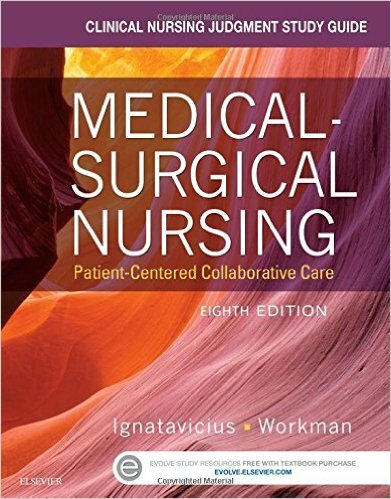 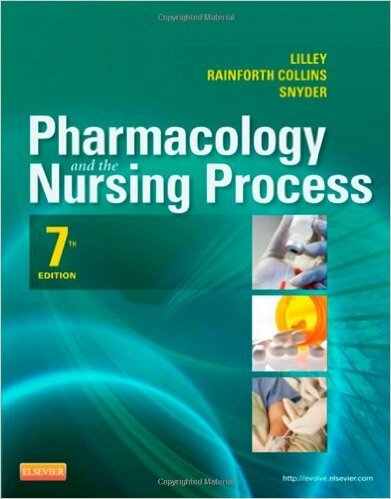 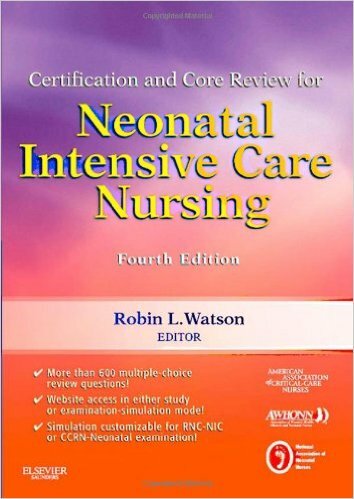 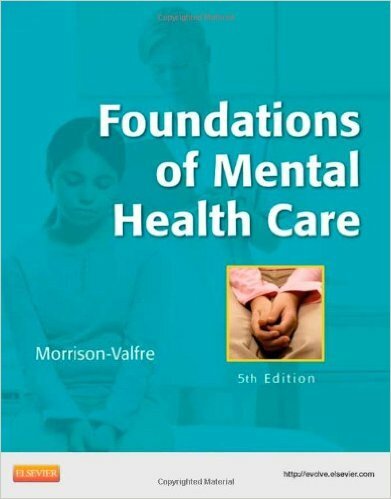 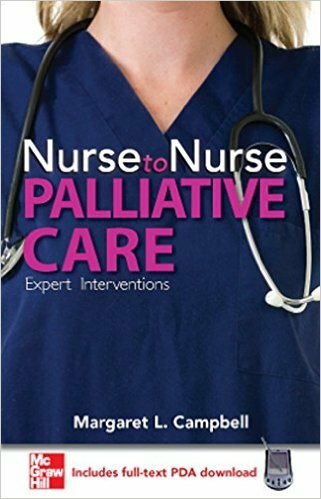 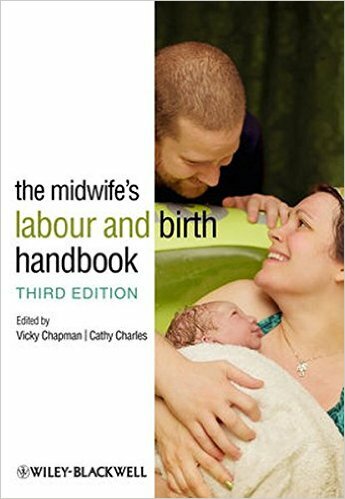 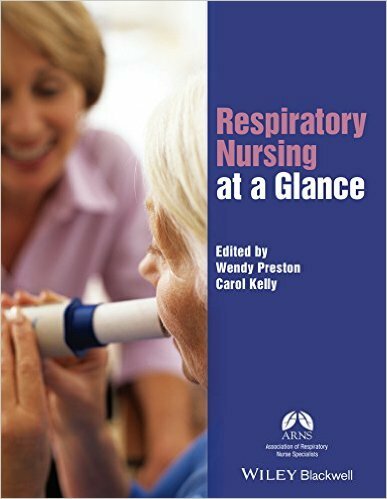 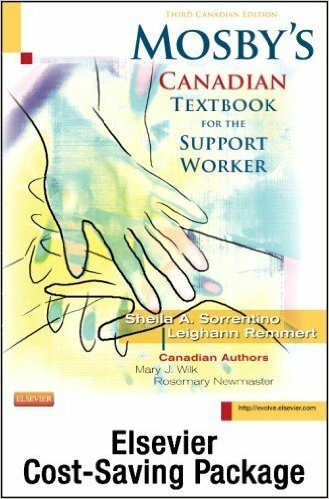 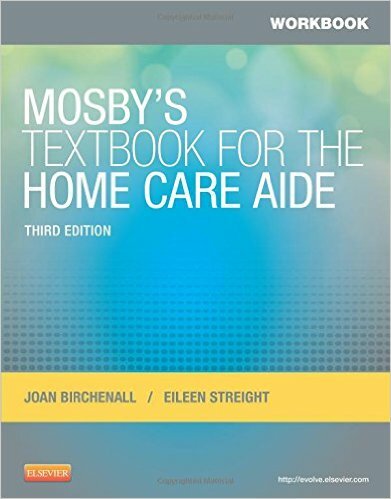 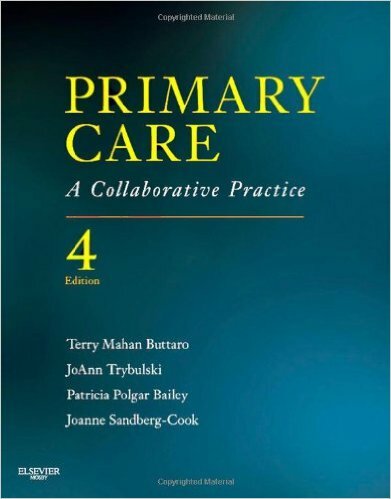 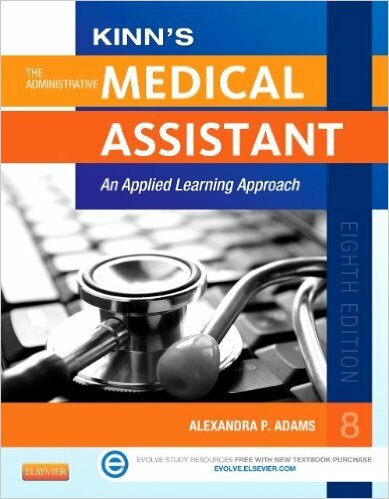 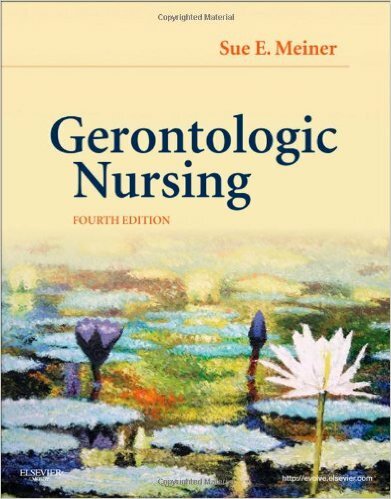 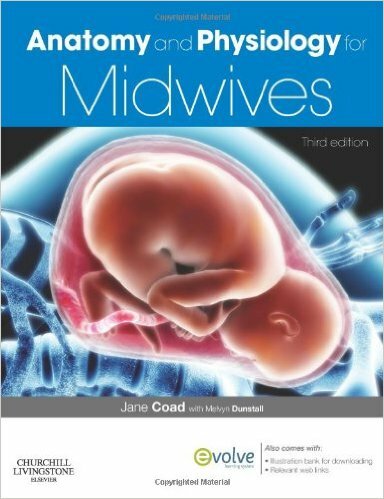 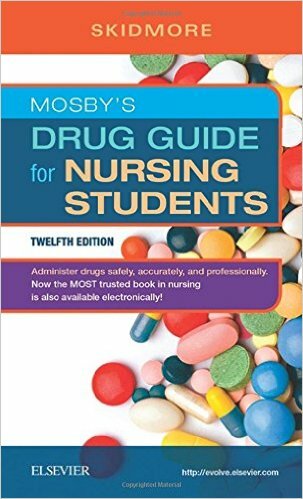 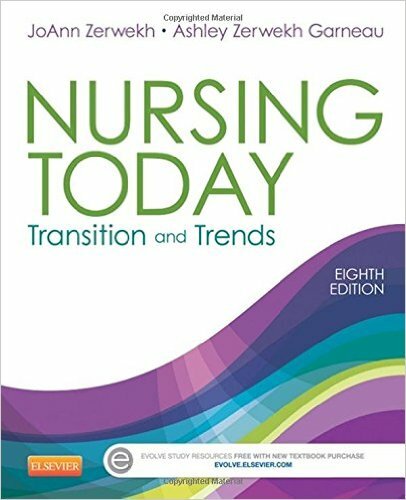 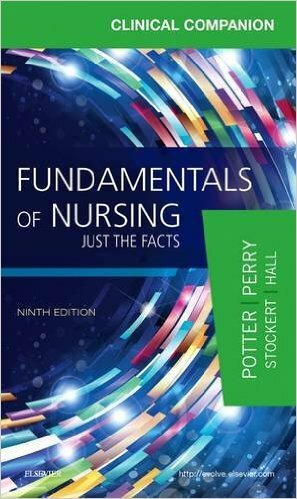 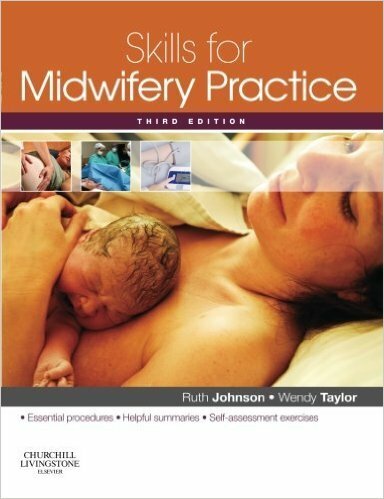 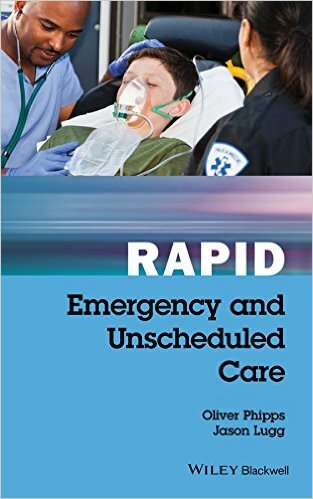 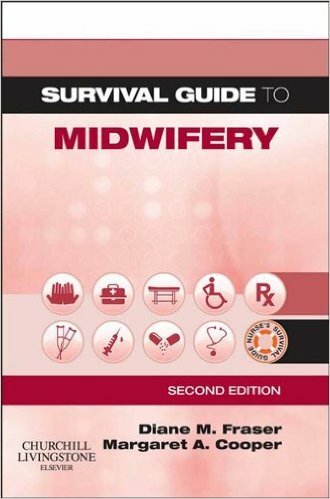 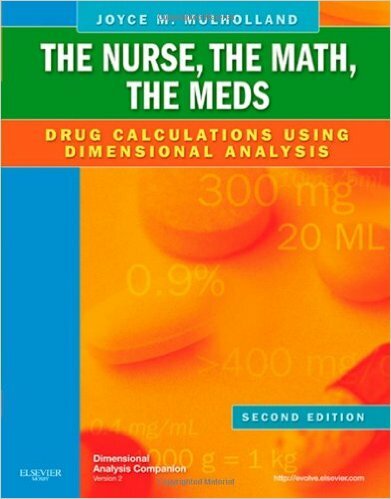 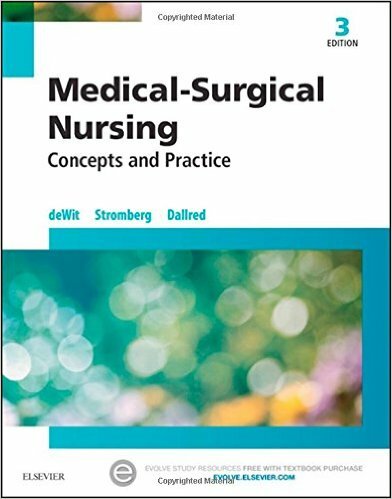 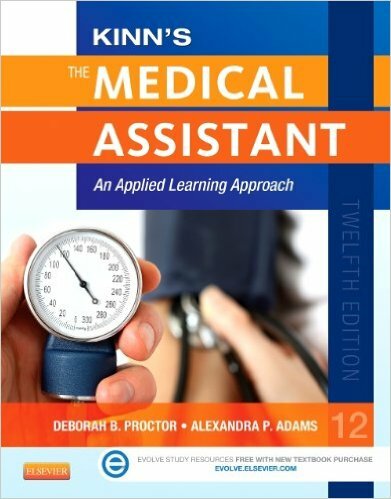 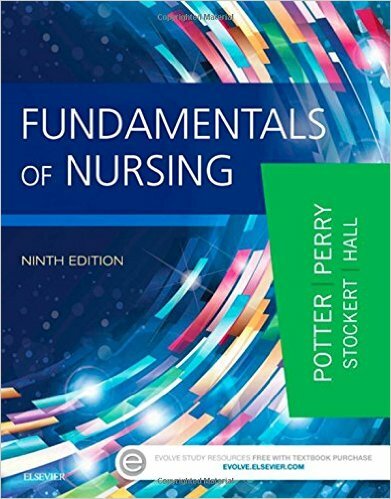 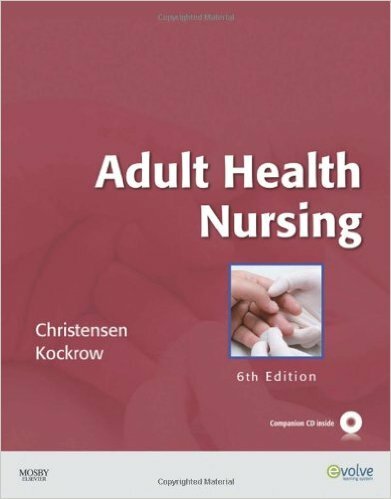 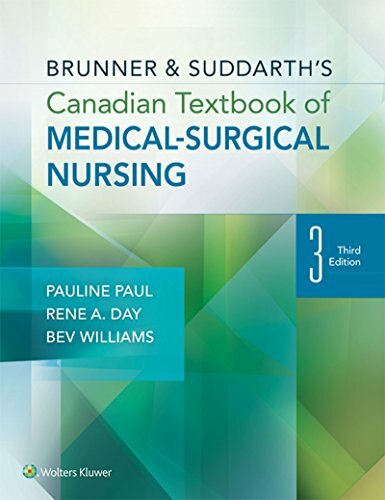 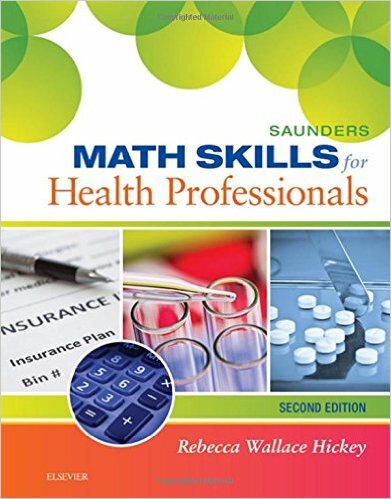 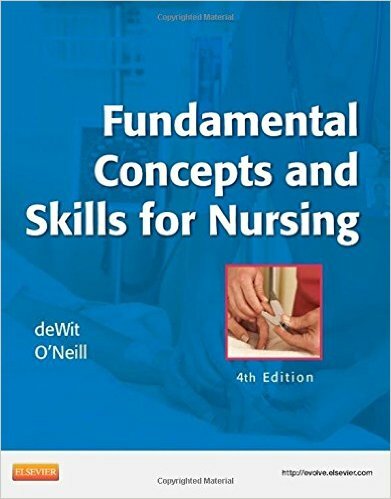 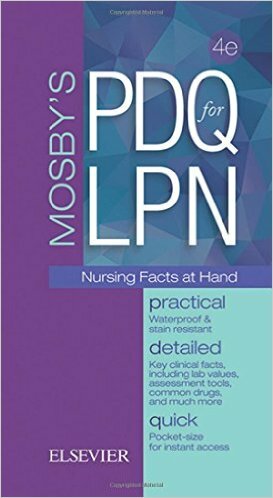 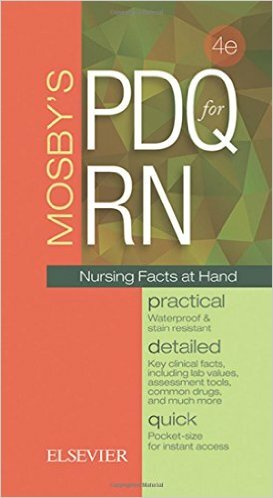 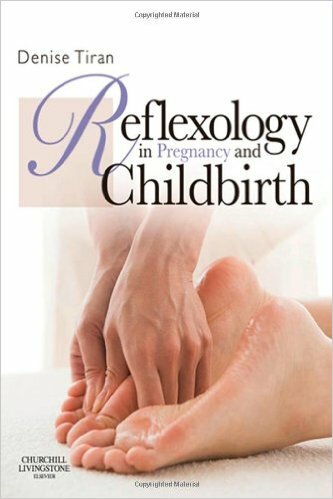 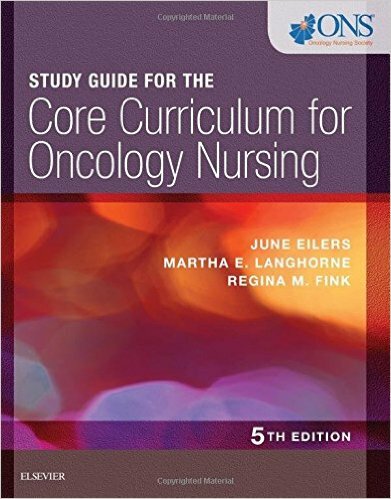 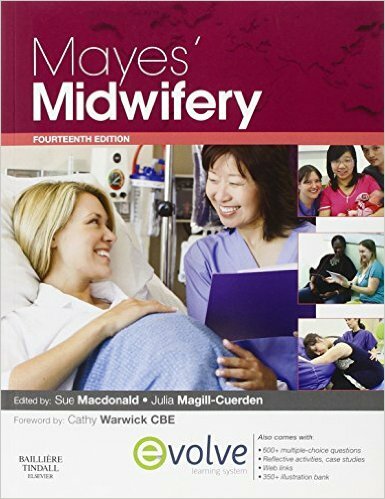 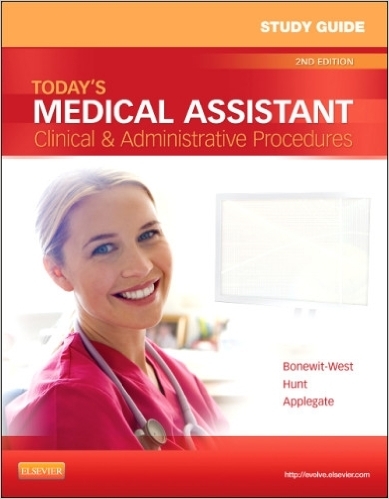 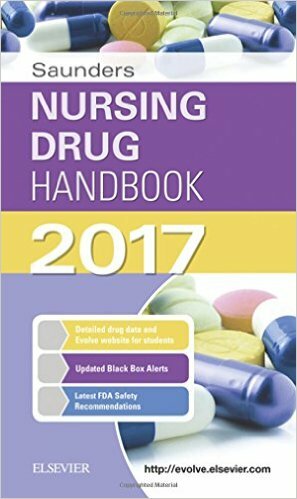 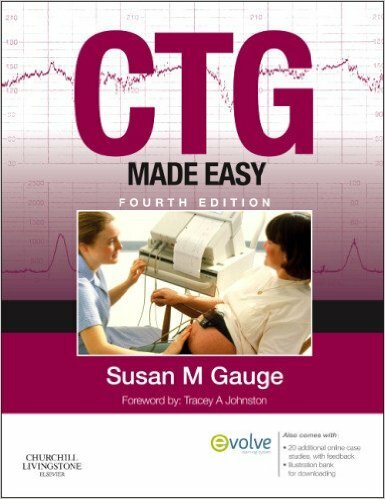 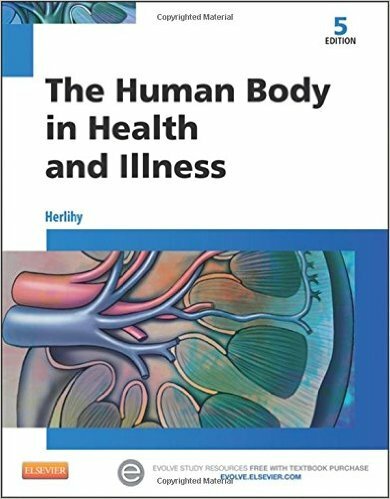 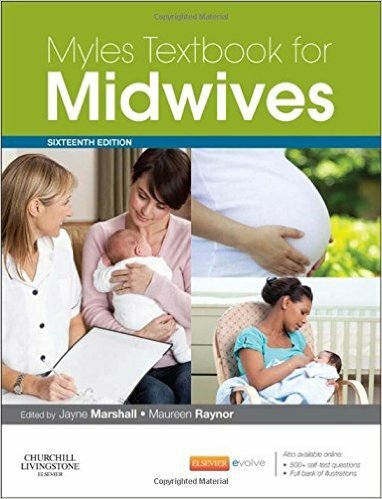 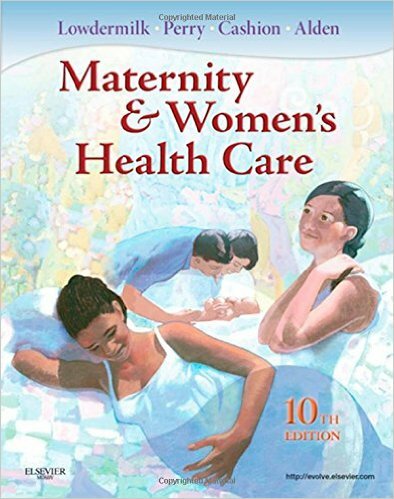 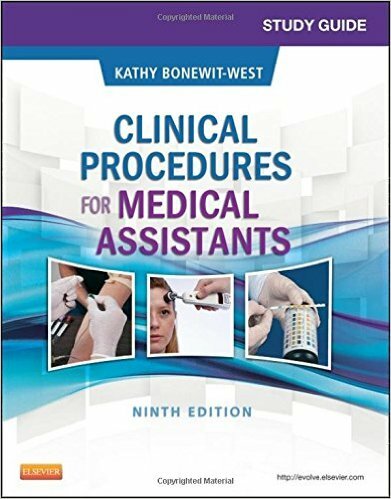 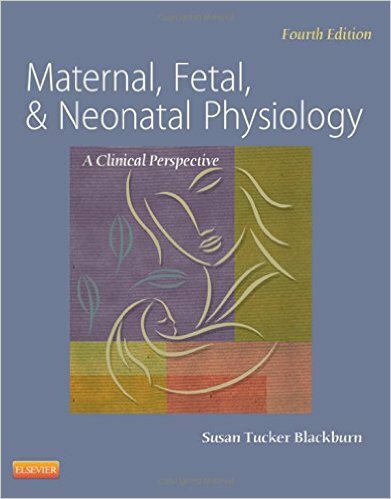 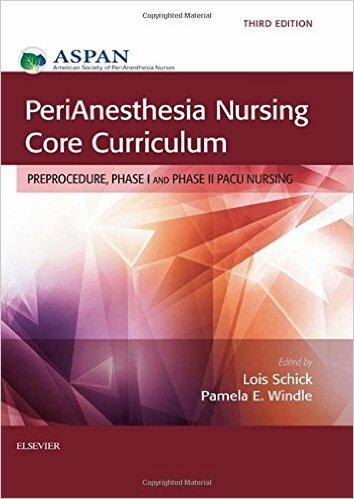 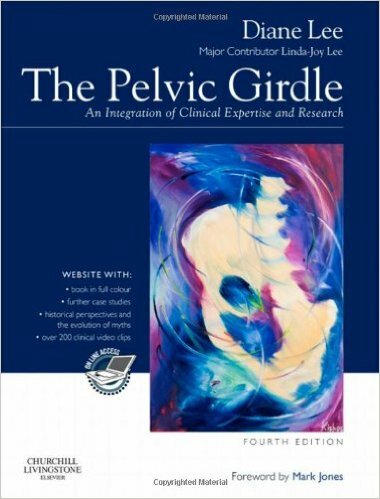 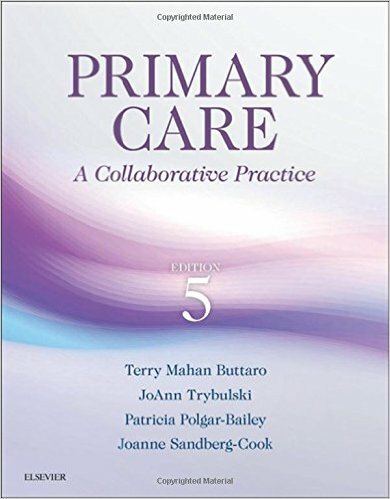 Designed to accompany Pharmacology for Nursing Care, critical thinking study questions, case studies, and patient teaching scenarios connect pharmacology concepts with their impact on patient care. 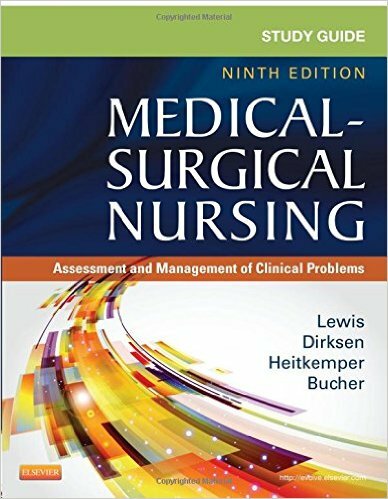 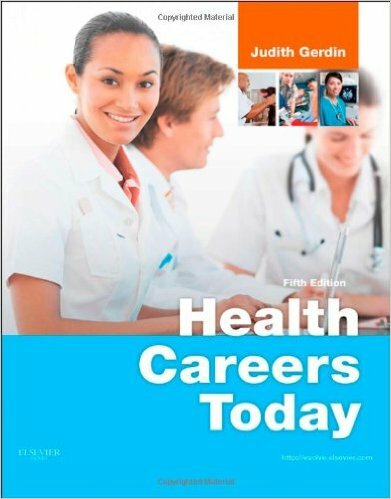 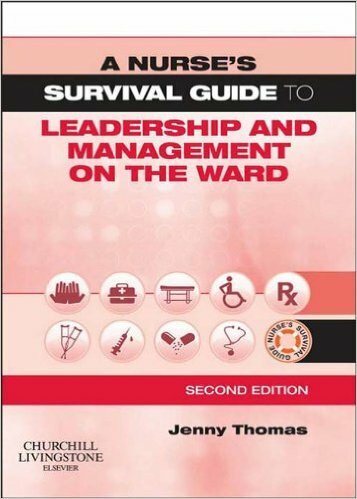 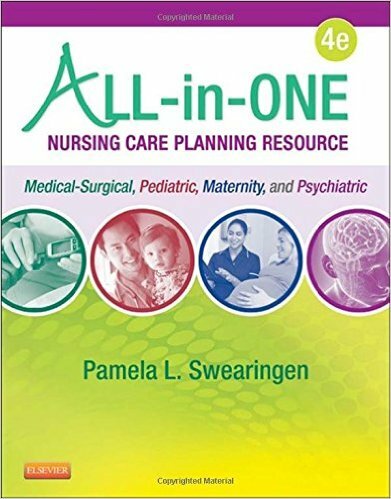 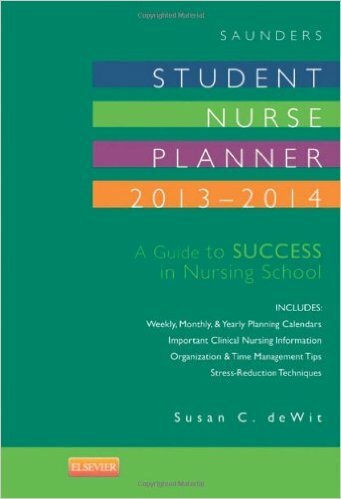 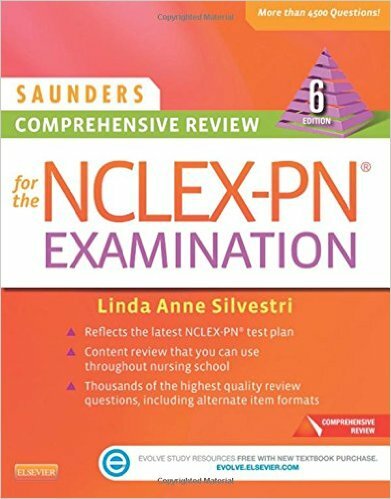 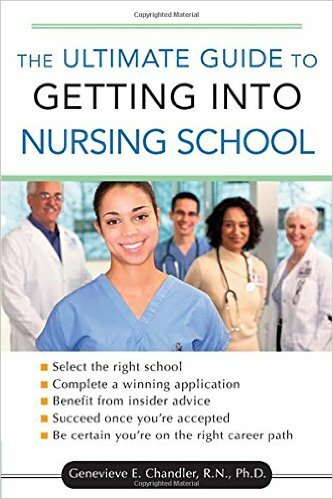 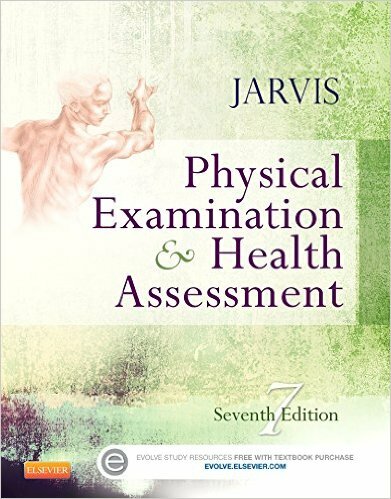 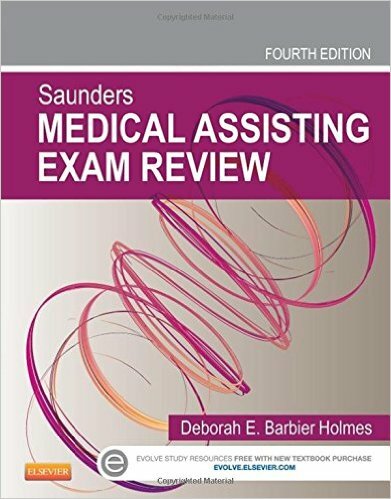 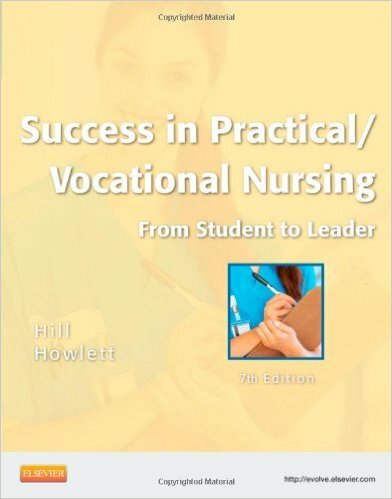 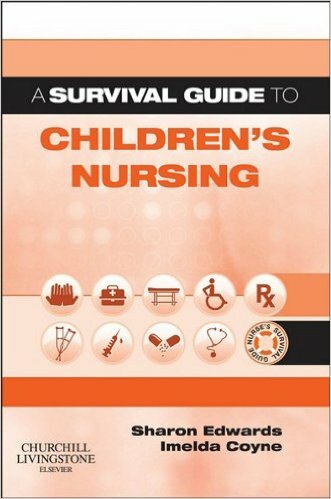 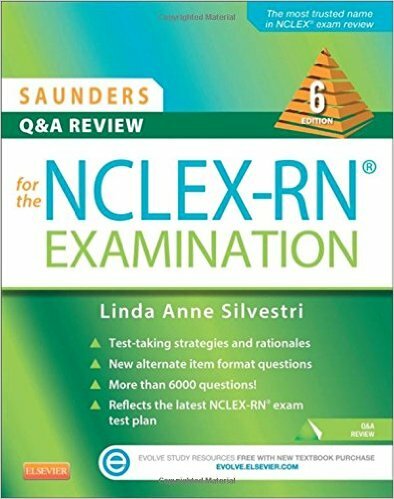 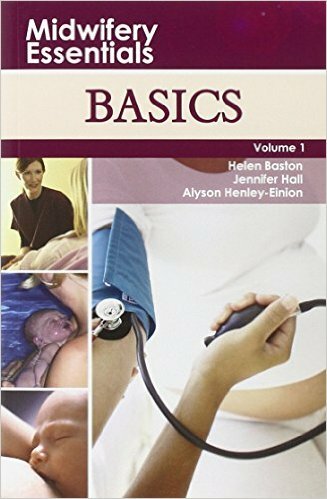 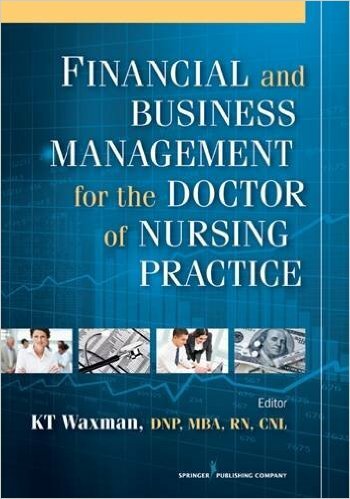 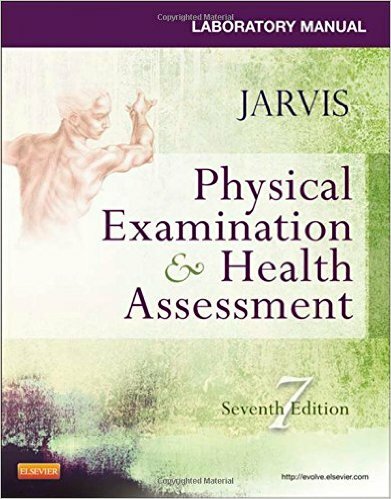 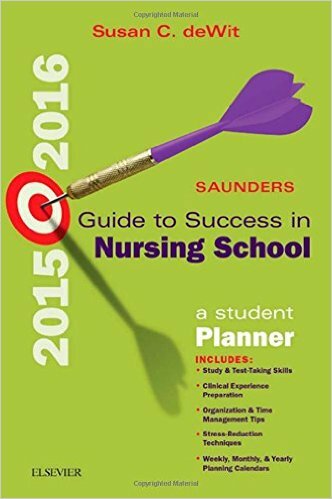 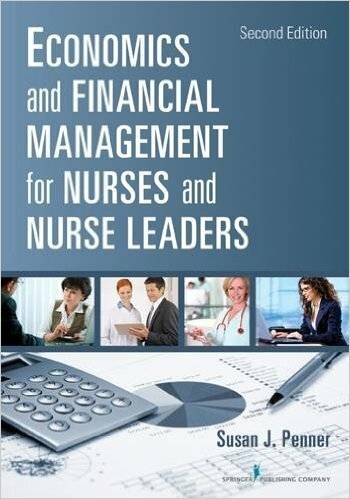 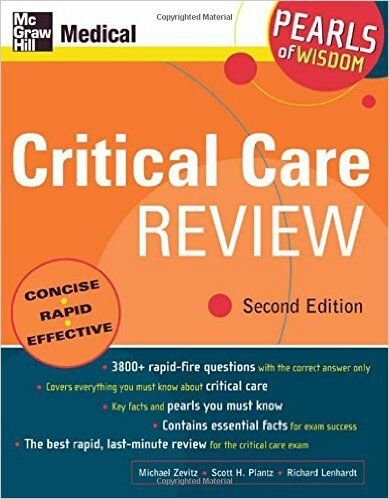 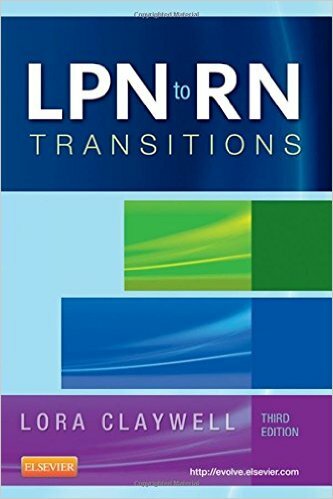 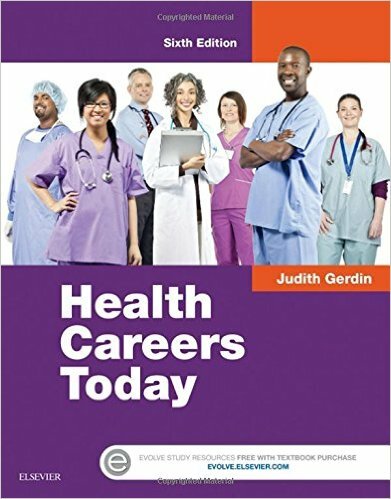 Plus, an emphasis on priority nursing care with NCLEX examination-style review questions prepares you for success on the exam.